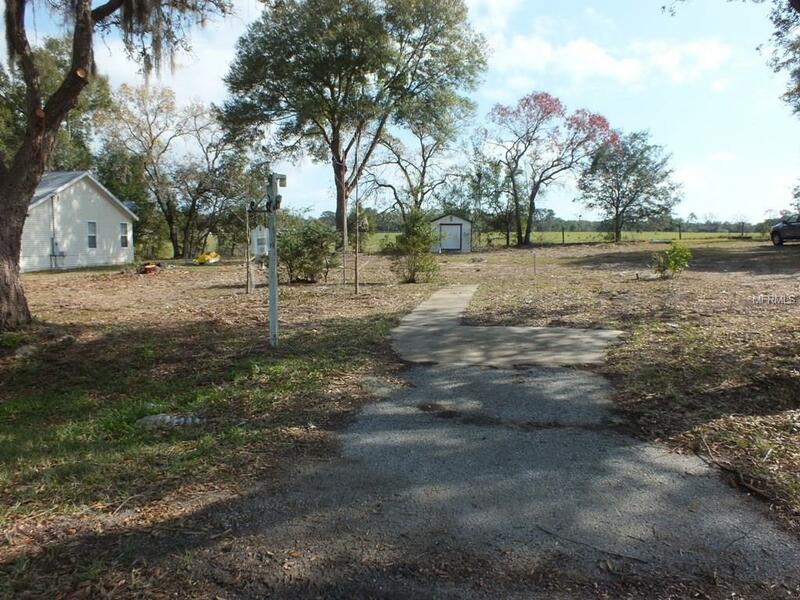 The cleared lot is .53 acres in size with paved road frontage and pasture land in the back. It has a well, and septic system already in place with underground power available. The property is minutes from Little Lake Weir and Big Lake Weir. At one time, the parcel had a mobile home on it, but it has been removed and is ready for your site built home. According to the owner, the County will only allow site built homes at this time. The septic and well would need to be certified.